Consultation on an Argyle St 'Avenue' are starting soon. 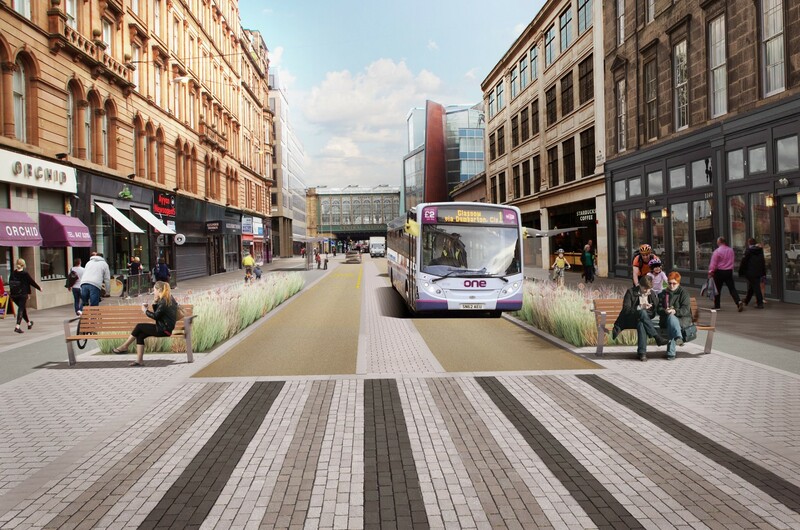 Attention is turning to the Argyle Street component of Glasgow’s ‘Avenues’ project this weekend with the launch of a public consultation designed to shape how the next phase of the giant public realm project will look. I wonder how they are going to end the bike paths when it gets to the motorway. Its a tricky one to solve without grade separation. @i do you mean the junction the junction at Anderston?